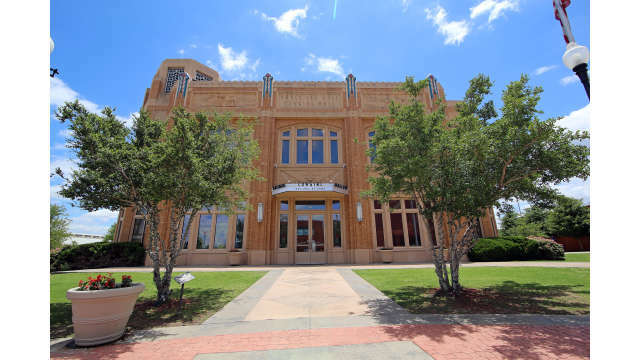 Reminiscent of the grandiose European opera houses of old, the striking Bass Performance Hall occupies an entire city block in the newly renovated Sundance Square area of Downtown, and is worth a visit for its architecture alone. 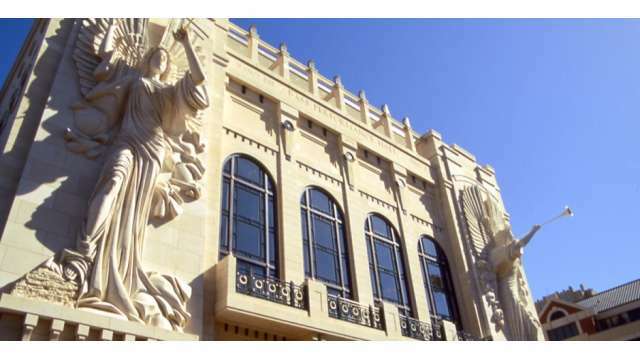 Two huge limestone angels stand guard outside whilst inside the concert hall soars into an 80-foot diameter central dome. 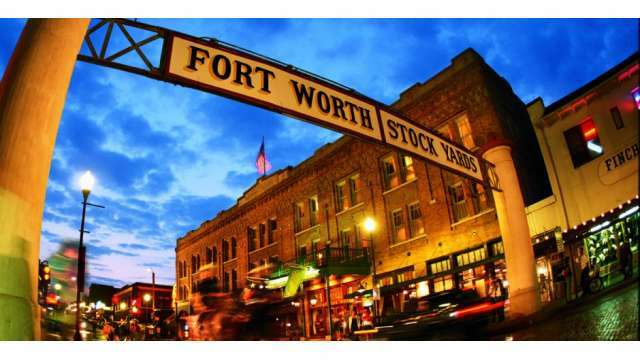 It’s a great place to watch Fort Worth’s Orchestra or Opera perform. 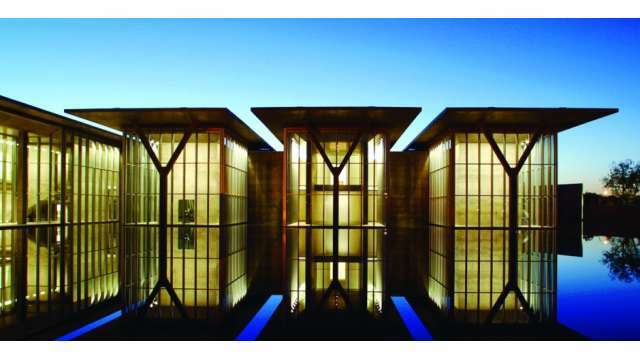 Provocative contemporary (post-WW2) art and a stylist café-restaurant overlooking a lake: this art museum makes a visually arresting afternoon out. All genres of contemporary art are featured – from minimalism through to pop art and color field painting. The only museum in the world completely dedicated to the women of the West. The museum features hardworking cowgirls to influential women like Sandra Day O’Connor, Georgia O’ Keefe and Annie Oakley. 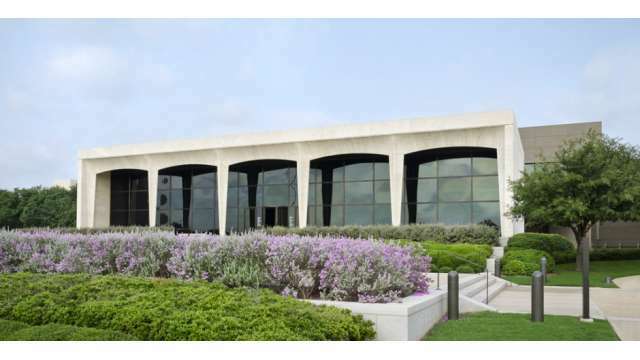 Works by Charles M. Russell and Frederic Remington, who painted frontier scenes from the old American West, and Georgia O’Keefe, the instigator of the modernist movement in American art, help make the Amon Carter Museum one of the best collections of artwork by American artists. Perfect for little buckaroos ready to explore! 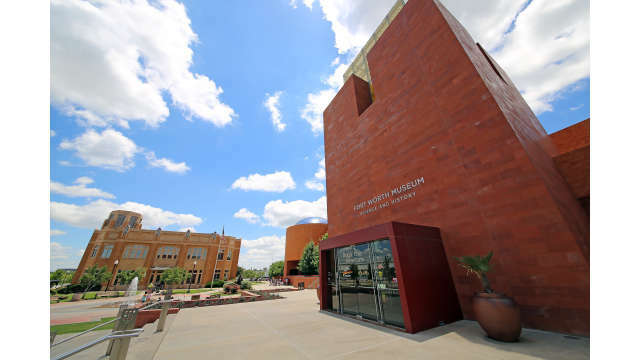 The museum includes Paluxysaurus jonesi, the official dinosaur of Texas; the Noble Planetarium; the Fort Worth Children’s Museum and the Cattle Raisers museum all under one roof. 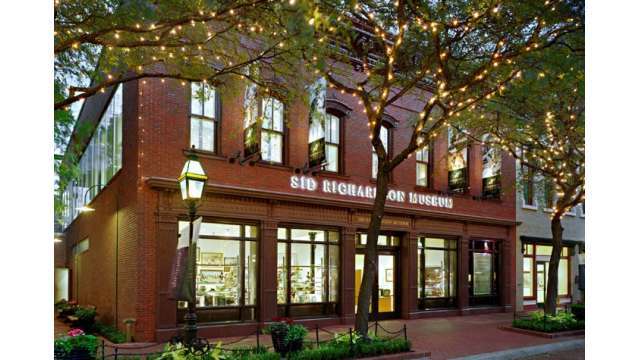 More vivid scenes of the American West – after all, Frederic Remington and Charles M. Russell painted so profusely one museum was never going to hold all their work – grace this downtown museum on Sundance Square. Wanted posters, headdresses from the Comanche tribe, old guns and cowboy costumes: this museum evokes the spirit of Fort Worth’s frontier town days – kind of as if you just caught a desperado changing backstage (Heaven forbid). There are interesting old photographs of “Hell’s Half Acre” too. What lawless individuals they were!